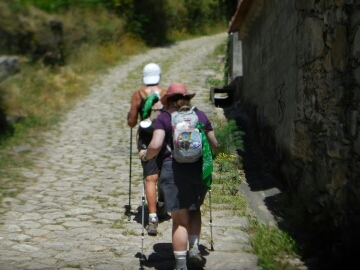 This time when I walked the Camino I had a special intention to leave a marker for my recently deceased brother as well as another for my older sister, a sister I never was privileged to know. 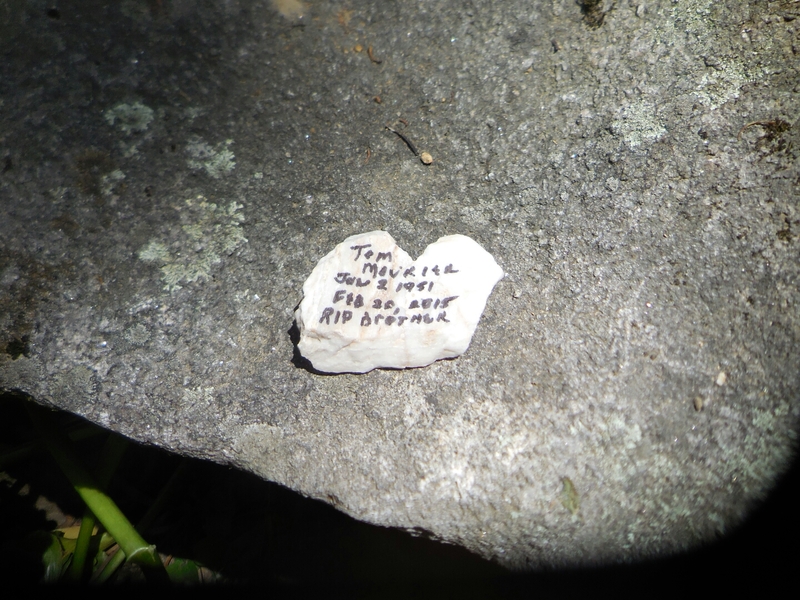 I walked for several days with a heart-shaped rock with Tom’s name, birth and death dates written on it tucked into my pack alongside a smaller rock for my sister. 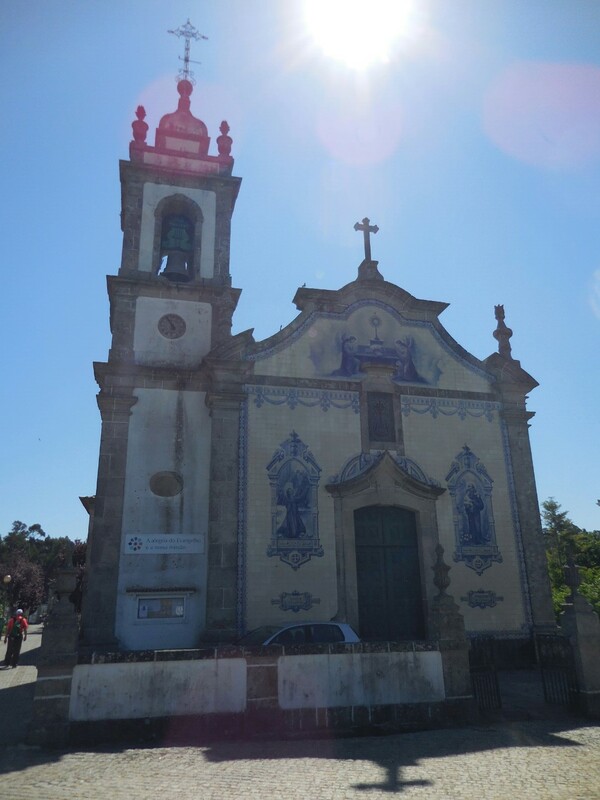 On the first day of I had gone slightly off the Camino when I found a beautiful church. I thought that would be the proper place for Tom’s stone. Ah, but he had a different idea, when I looked for the stone, I could not find it. I searched all through my pack to no avail. My thought at the time was, he did not like that particular place for his marker. 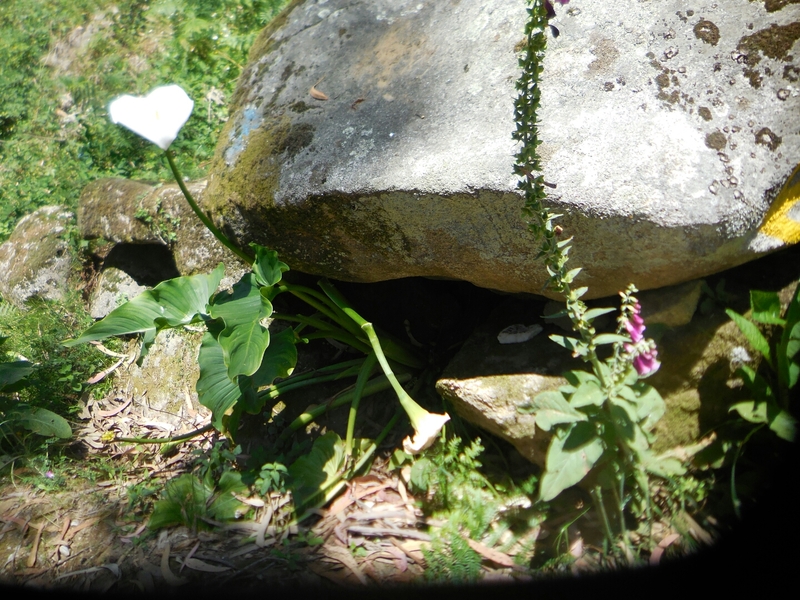 I continued walking each day until on the fourth day I came upon the perfect place to leave his stone. 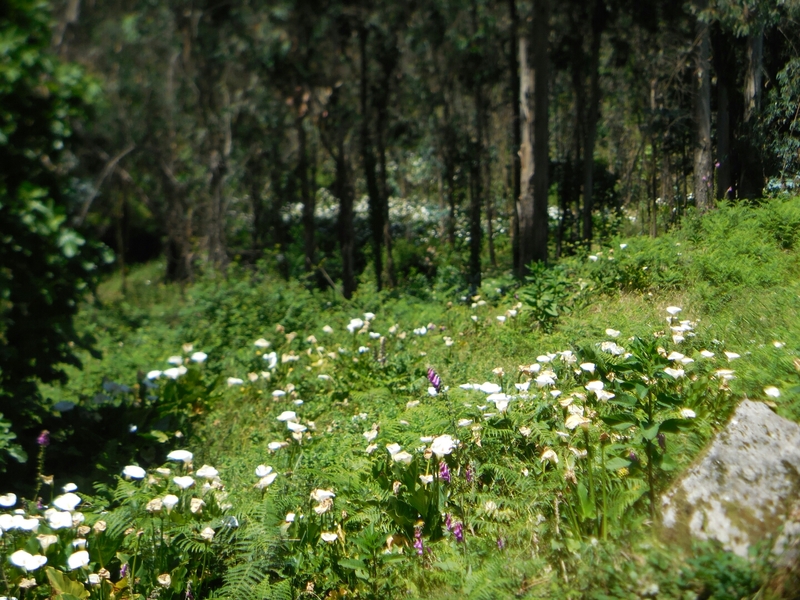 It was in a garden of wild calla lilies somewhere in the middle of the forest during the fourth stage of the Camino. On the side of the path was a large rock sitting atop another rock. The two rocks formed a sort of sacred cave. This made the perfect place for me to leave my tribute to my brother. I reached inside my pack and immediately my hand wrapped around the rock. I placed it inside the little cave and took a picture for remembrance. On the sixth day of the pilgrimage, I found the perfect place to leave the rock for my sister. 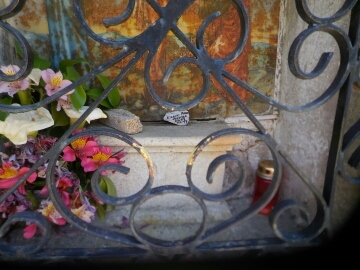 It was a little shrine inside the wall of a home on the path going up the steepest slope on the Camino Portugués.